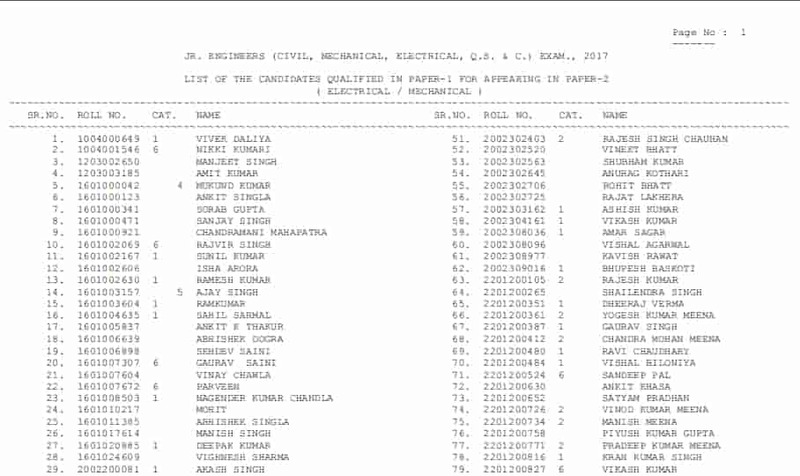 The SSC JE 2019 Results for Paper 1 exam released on 18th April 2018. Students have to clear both the exam to get selected. After clearing the First stage, the Paper 2 is conducted. 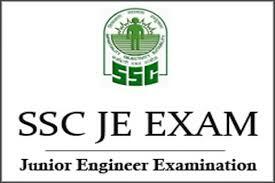 There is no interview for SSC JE exam, so the combined score obtained in the SSC JE Paper 1 and Paper 2 is the deciding factor for the final result. The whole exam process and publication of final results take about 8 to 9 months. Step 3: The results open in a pdf format like given below. The candidate has to download that file and after opening it, click [Ctrl + F] and enter your name or roll no to find the result easily. NOTE: Candidates Belonging to reserved categories meeting the cut-off fixed for your category are shown in the respective category in the list. Disclaimer: All the information mentioned above belongs to the respective source of origin(s) and is for educational purpose only. Getmyuni.com will not be responsible for any discrepancy, alteration and consequences arising thereafter.